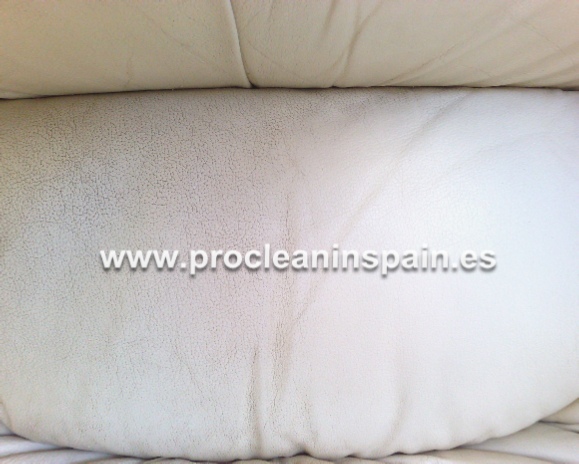 How often do you clean your leather? Do you just give it a quick wipe with a damp cloth? 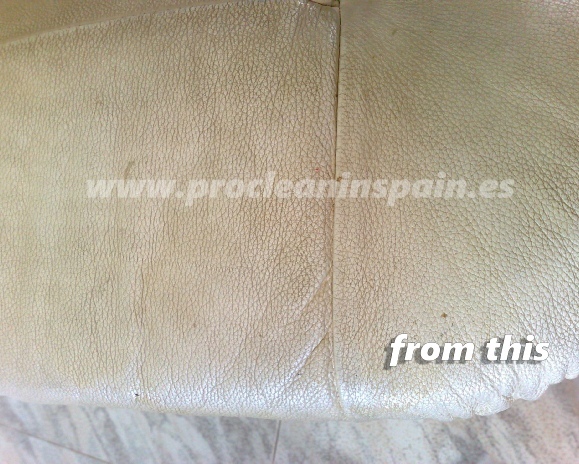 Is your leather looking past its best and lost is texture and feel? 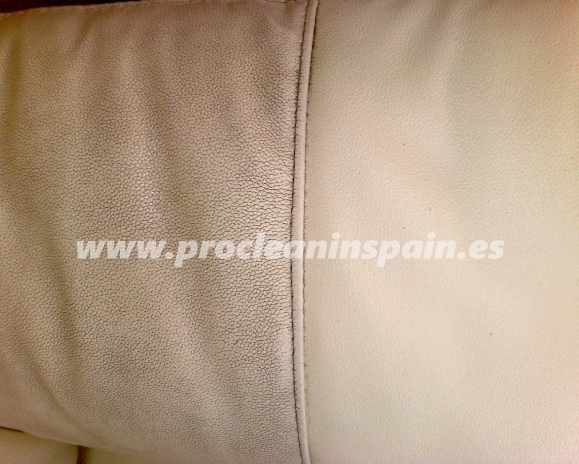 Look no further than our professional leather cleaning service. 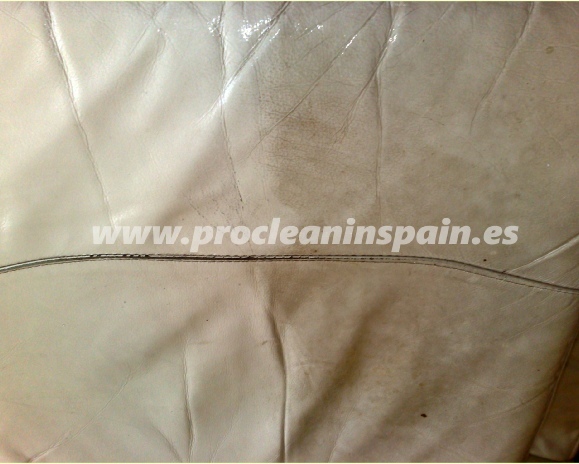 Grease and oils over time can bond with the surface of the leather, filling the grain and dulling the colours. 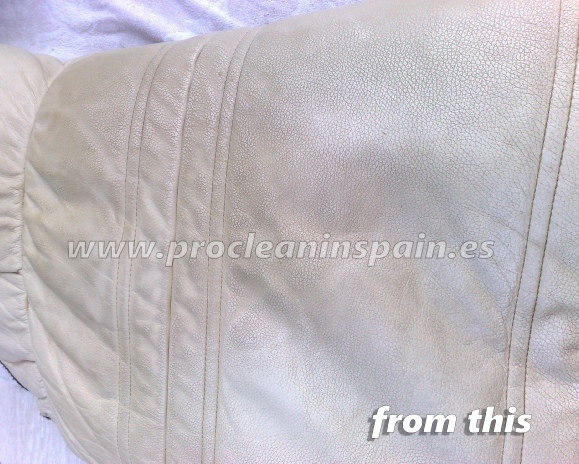 As leather items are very expensive, you should protect your investment and have it professionally cleaned. 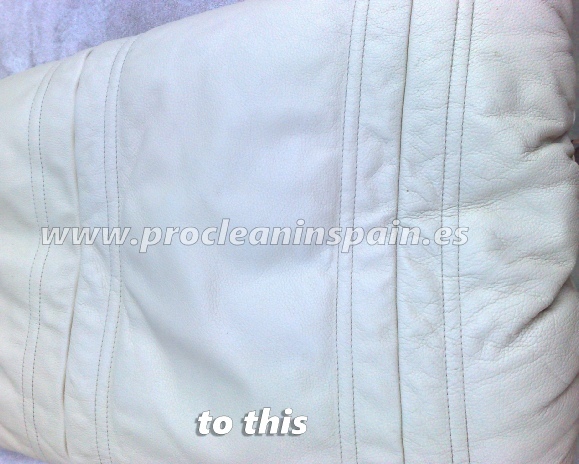 At PROCLEAN, we use the best quality leather cleaning products to restore your leather to it´s best. 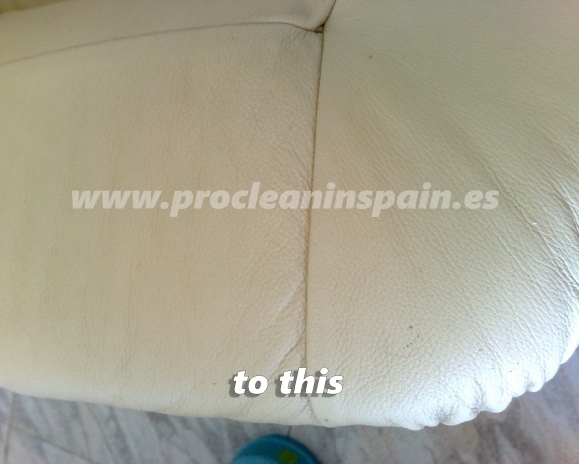 We then apply a high quality leather conditioner that leaves your leather feeling soft and supple. Also helping replace some of the natural oils that are lost over time. 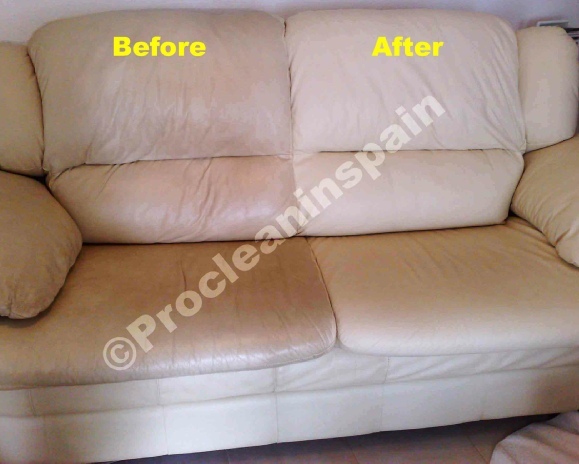 For both homes and businesses, we pride ourselves in providing a cost effective Upholstery Cleaning Service, with prices that won’t break the bank! 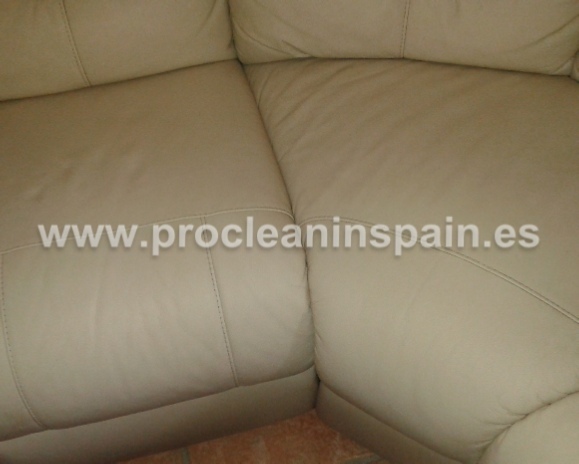 We use a “Hot Water Extraction” or “Steam Cleaning” process, that all major upholstery manufacturers recommend, giving a much deeper clean, with fast drying times. 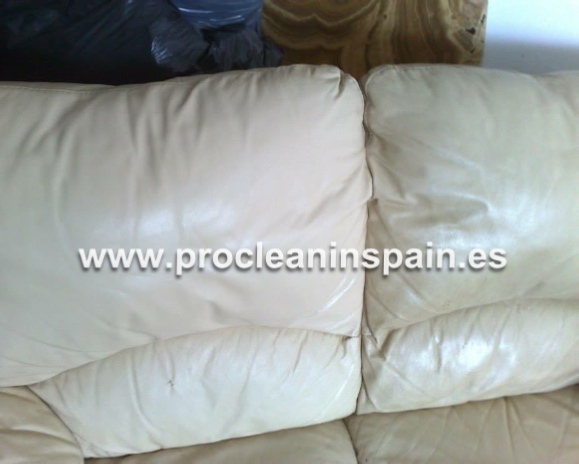 We also use the state of the art upholstery “low moisture” cleaning tools, which means that your upholstery is ready to use within a couple of hours. We are perfectionists in our “field” in achieving the best results possible for you. 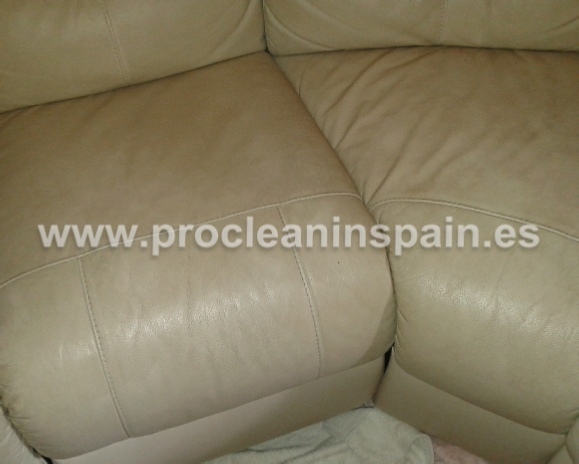 For high quality cleaning of your chairs, sofas, settees, couches, cushions and other upholstery. Give us a call.